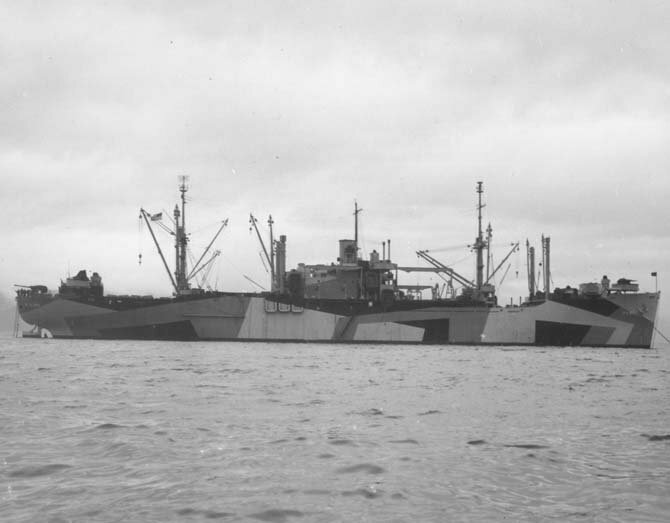 Laid down, 13 August 1944, as a Maritime Commission type (VC2-S-AP5) hull, under Maritime Commission contract (MCV hull 135) at Oregon Shipbuilding Corp., Portland, OR. 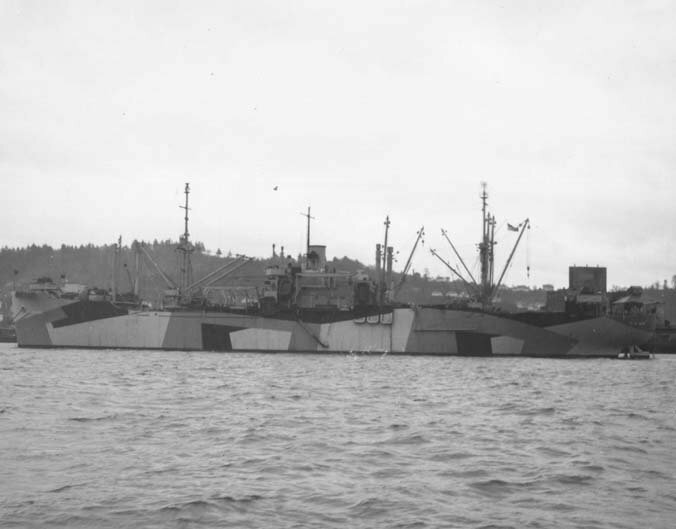 Acquired by the Navy from the Maritime Commission, 14 November 1944, at Portland, OR. 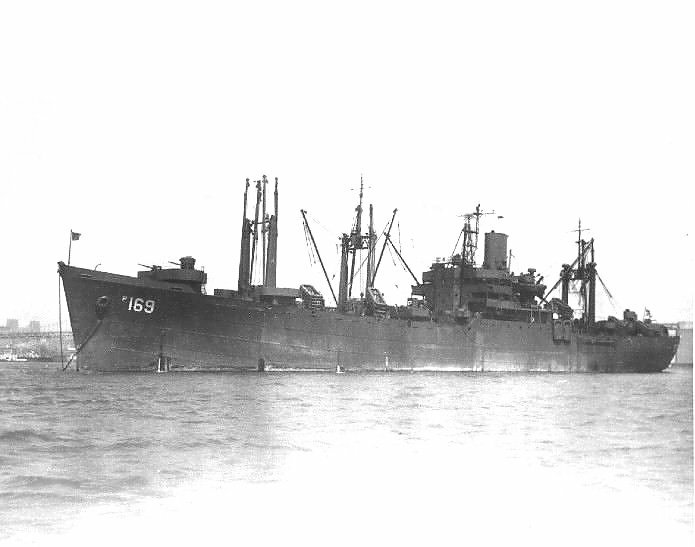 Decommissioned, 23 April 1946, at Newport News VA. Returned to Maritime Commission, 24 April 1946 for lay up in the National Defense Reserve Fleet James River, Lee Hall, VA. Naval Station Astoria photo # AST101869-11-44 36k USS Gallatin (APA-169) at anchor off Naval Station Astoria, OR., November 1944. 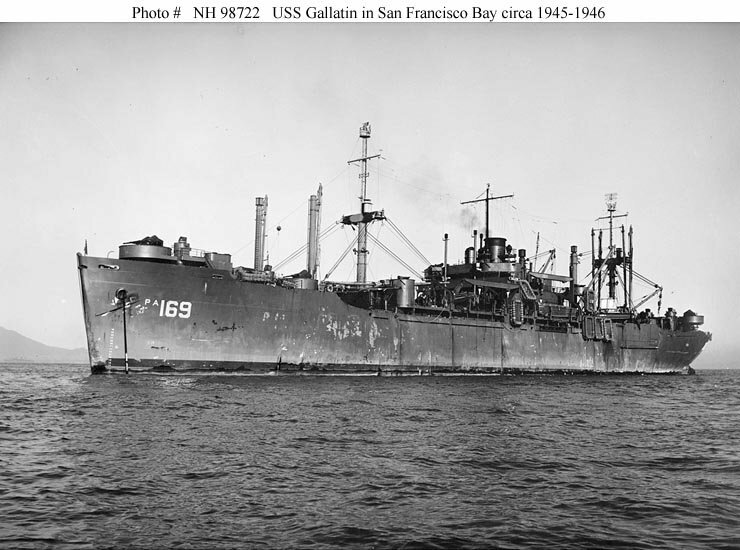 85k USS Gallatin (APA-169) at anchor in San Francisco Bay, in late 1945 or early 1946. 43k USS Gallatin (APA-169) at anchor, date and place unknown.